The Rotorua Lakeside Concert is an annual free outdoor concert showcasing the best of New Zealand talent. 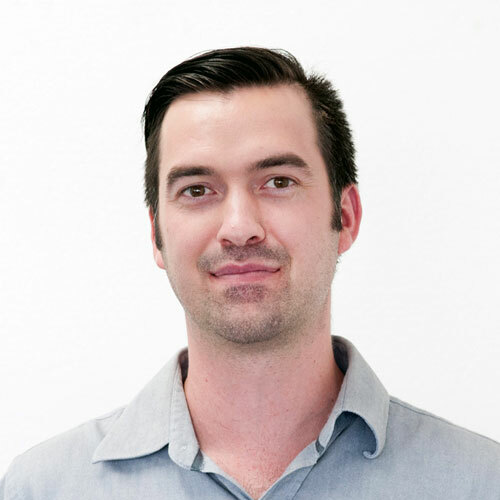 It has become one of the most eagerly anticipated events for the Rotorua Community. Dubzz have worked with Lakeside Concert Rotorua for the past three years maintaining their website and providing social media management. 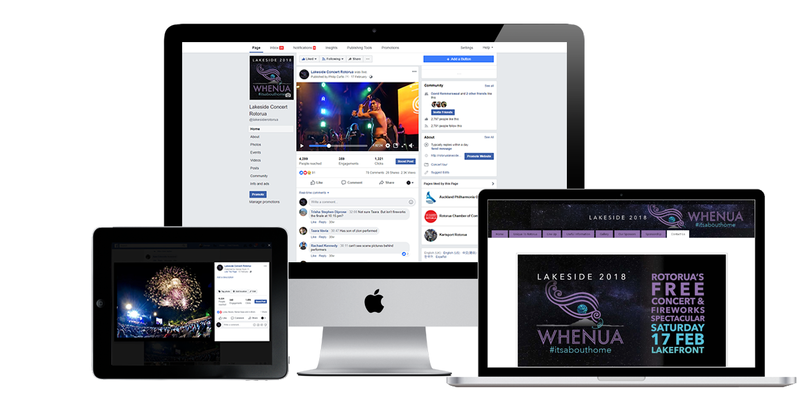 We were happy to come onboard again in 2017 when Lakeside Concert Rotorua approached us to manage their online presence and social media for their 2018 concert. Lakeside Concert wanted to reach a large audience and create awareness of the concert and a buzz of excitement around the event. We provided a comprehensive Facebook advertising and social media management campaign for Rotorua Lakeside Concert. 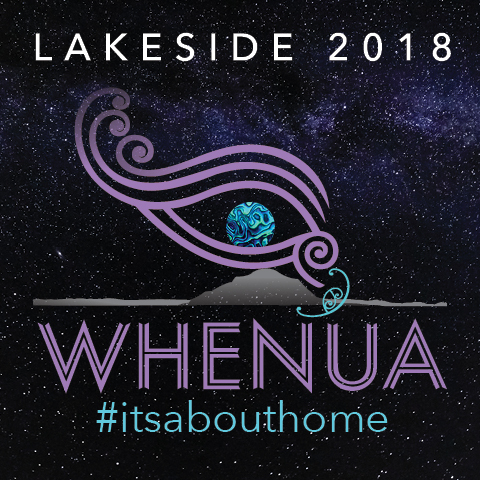 Dubzz also refreshed the website with the 2018 concert, Whenua #itsabouthome branding and took care of all updates throughout the campaign. Over the course of the 6-week campaign we were able to reach over 70,000 people through Facebook marketing and generate over 5,000 event responses. We also saw a 37% increase in the number of people who like the Lakeside Concert Facebook page. The concert itself was an outstanding success, with what Lakeside predicted as its biggest crowd in 21 years. The Rotorua Lakeside Concert Trust has been entertaining the Rotorua community for over twenty years and during that time has successfully used traditional media to promote the concerts. 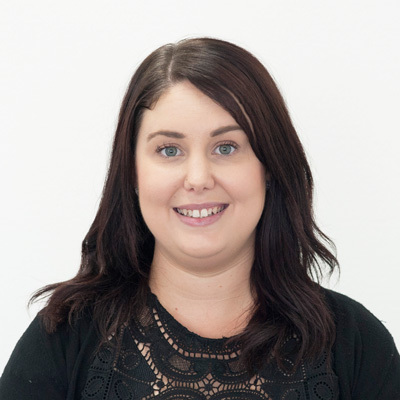 However, the trustees recognised that there was a need to attract more families and a younger audience to the concerts, plus we needed to build excitement prior to the event and to get people committed to attend. 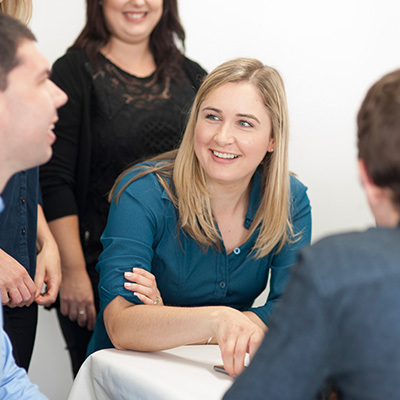 Rachel and the Dubzz team were approached and they came up with a number of recommendations. We were overwhelmed with the response on social media, people became very engaged and it resulted in a record crowd attending the concert. 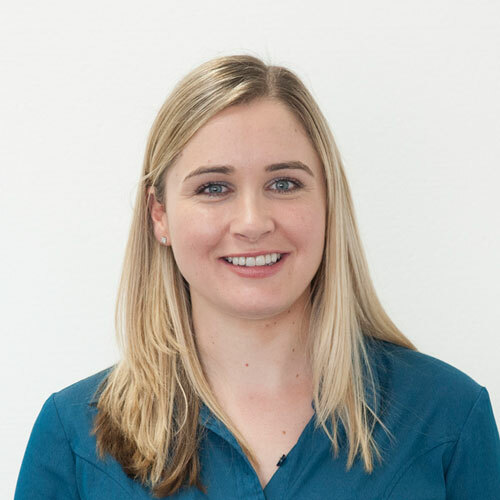 What we like about Rachel and the Dubzz team is that they listen to the client and find great solutions that are creative, cost effective and delivered promptly.